Hailing from Venice, CA, Jonathan Rea has always had a passion for Bodywork, Art, and anything that permits the body to express itself. After a 6 year span of weight lifting, he discovered a love for yoga which has evolved into a greater love for Acro. His combined 5 years of yoga, acro, and standing acrobatics has taught him a whole new world of giving through expression. 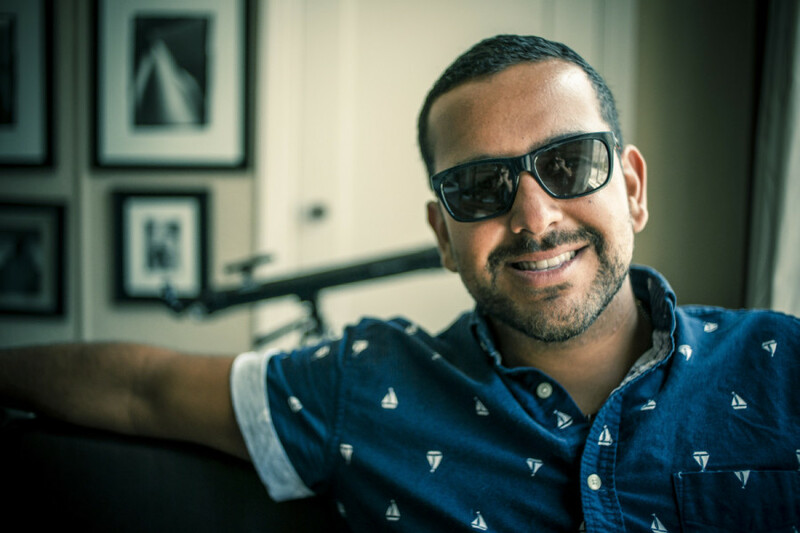 The community building, mettā, and connections he’s made through his practice have made him passionate about self-growth as well as teaching others about the very passion he now thrives on, Acro. 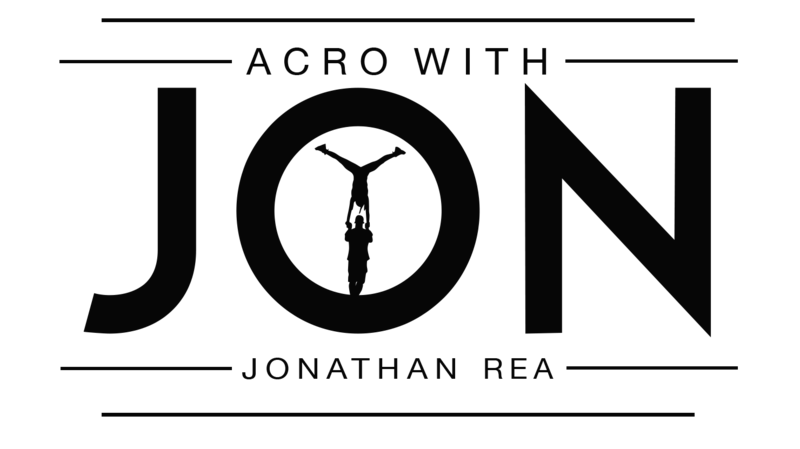 He has trained under many certified yoga and acro instructors, including Lux Sternstein (of Seattle Acro) who has been one of Jon’s most influential teachers. When Jon isn’t sharing his passion for acro, you can catch him playing his guitar, singing for his friends, bombing hills on his skateboard, swinging on the traveling rings, and enjoying sunsets with his Santa Monica Original Muscle Beach family.